For more than 110 years, Hope and Healing International has been serving children living in poverty with disability. We go to the world’s poorest places, many in Africa, to work with those living in the most difficult circumstances – so the most vulnerable are not left behind. 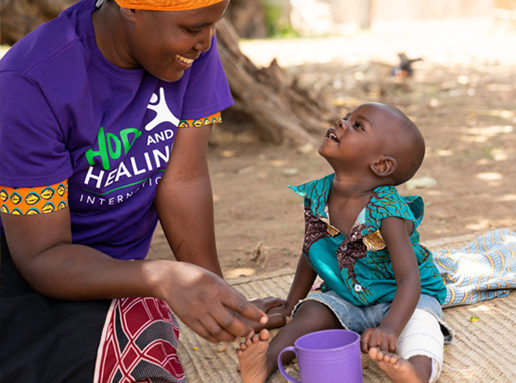 Our teams provide healing care to forgotten children who can’t see, can’t walk, can’t hear – who struggle to survive deep poverty, with the added challenge of disability. We are health workers, teachers, doctors, caring people like you – passionate about providing medical care to children trapped by poverty and disability. 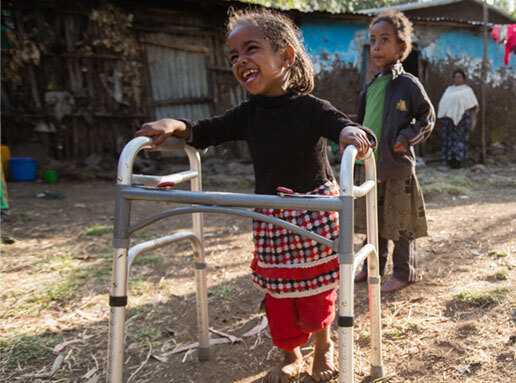 Our teams go to the world’s poorest places to find forgotten children, struggling even harder because of disability. 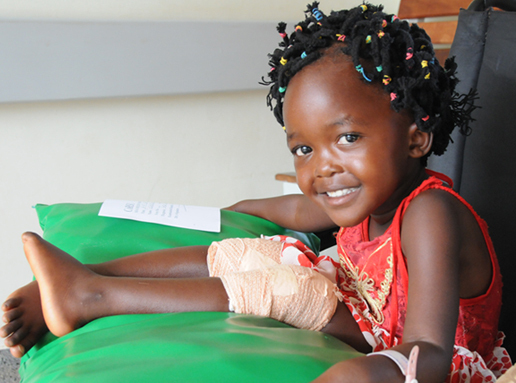 When we work together, a child like Benita can receive life-changing medical care to heal. So she can reach toward a future of possibilities! Help a child trapped by poverty and disability today. If you have questions concerning your donation to Hope and Healing International, or if you experience difficulties while processing your donation on this site, please email us at info@hopeandhealing.org or call our toll-free line, at 1-800-567-2264. 5 year trending using audited annual financial statements. Annual statements can be found online at https://www.hopeandhealing.org/financials/.